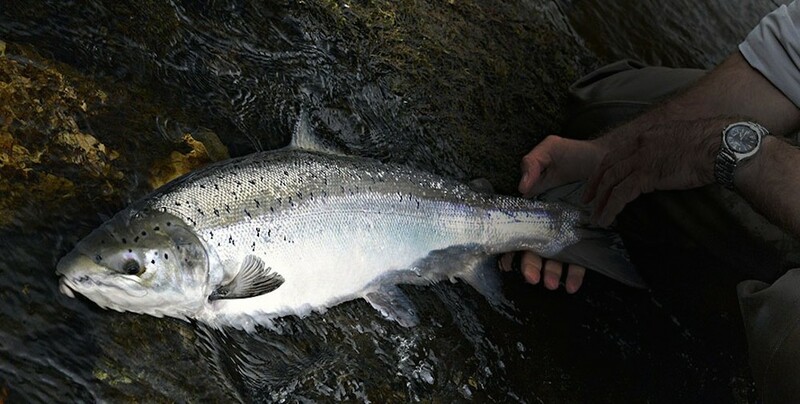 availability is limited on the most prolific rivers. for your loved ones at Christmas or birthdays. and used towards the package of their choice. 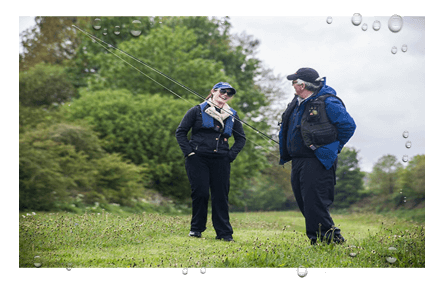 tuition and professional fishing guidance. 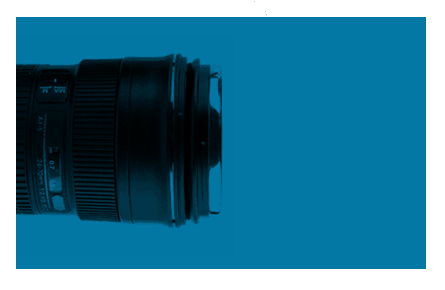 excellent service & value for money. time of year to fish in Scotland. 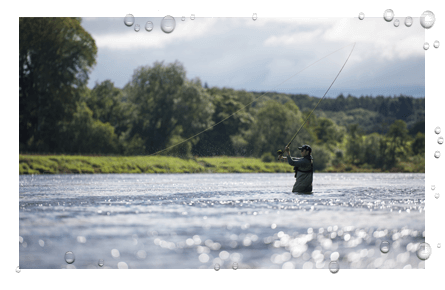 At Scotia Fishing we specialise in creating memorable fly fishing breaks, fishing events and guided fishing trips in Scotland for Salmon, Trout, Grayling, Pike and Saltwater species. Our team of professional fishing guides are dedicated to providing you with first class service and showcasing the best fishing in Scotland. Scotia Fishing was founded by Callum Conner to share his unrivalled passion for fishing in Scotland. 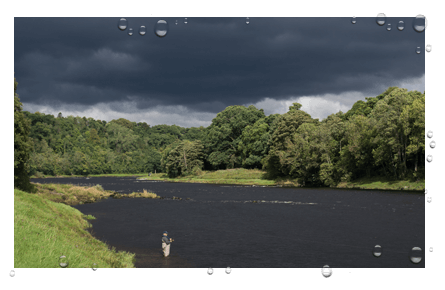 Knowledgeable, professional fishing guides, focused on delivering the best value fly fishing holidays & fishing trips in Scotland. 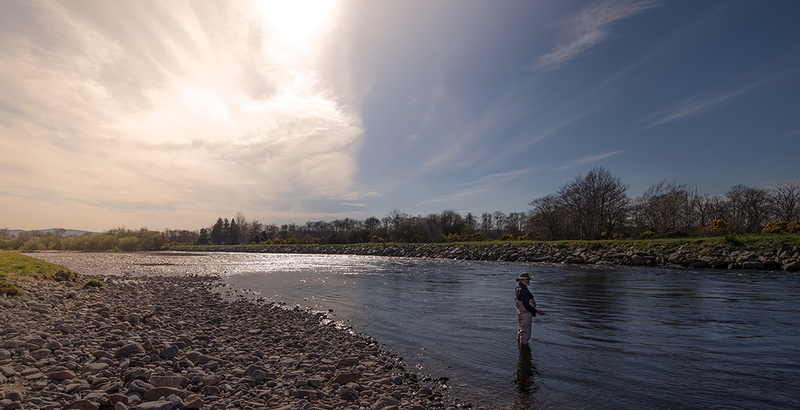 Choose from an array of inclusive guided fishing packages for Salmon, Trout, Grayling & Pike. 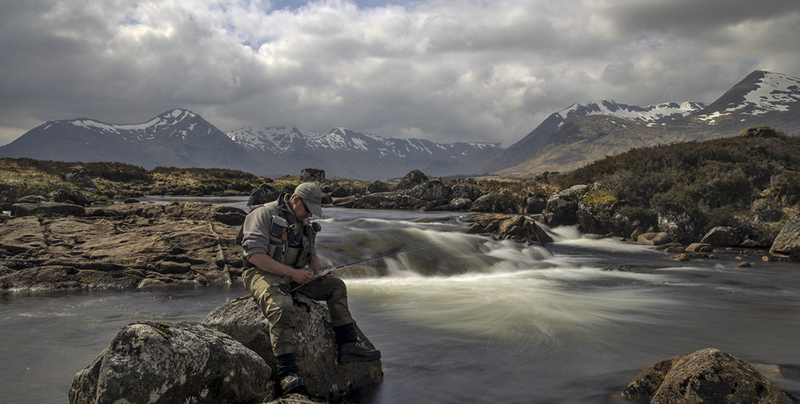 Scotia Fishing offers a range of guided fishing breaks in many stunning locations throughout Scotland. 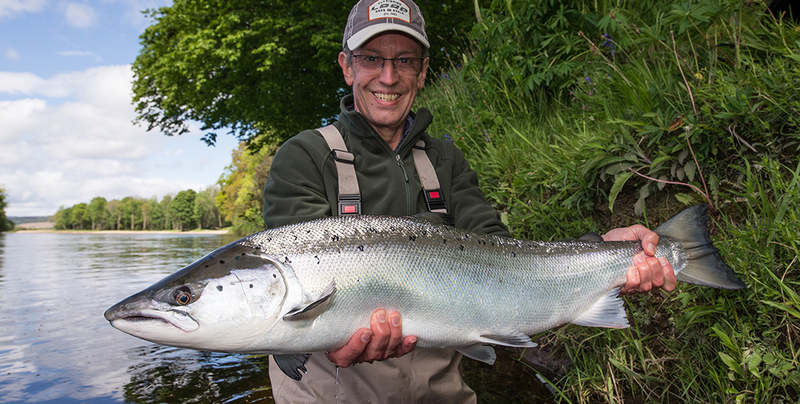 We pride ourselves on offering an extensive range of guided fishing trips in Scotland. 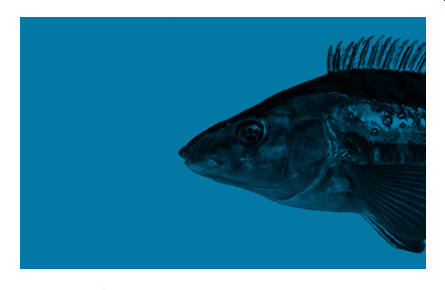 Check out our list of species we have fishing and guiding expertise. 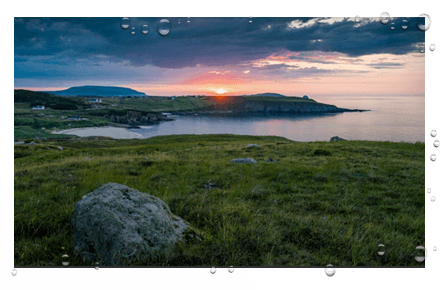 Visit our fishing blog for our latest news, customer catches, stunning photography and reports from our fishing trips in Scotland.